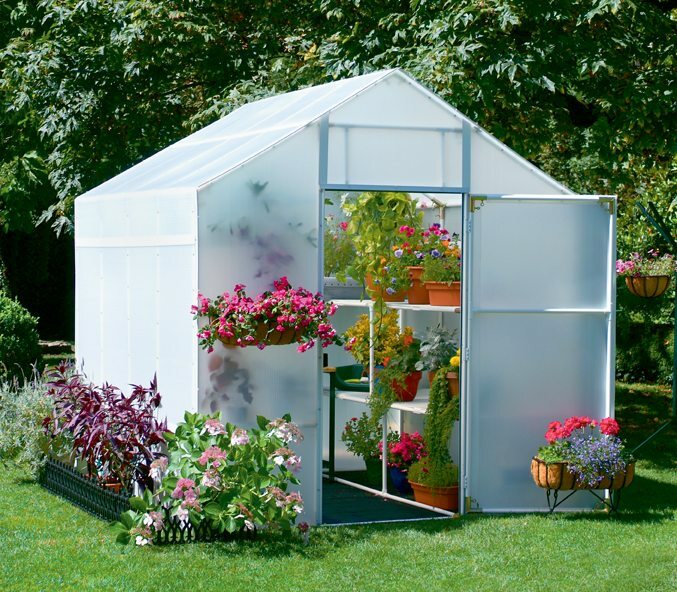 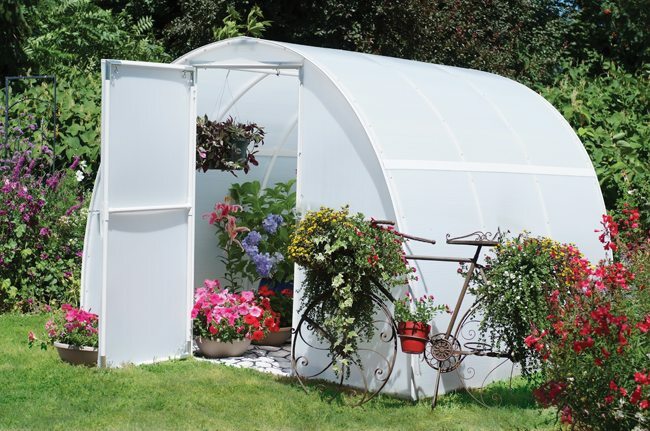 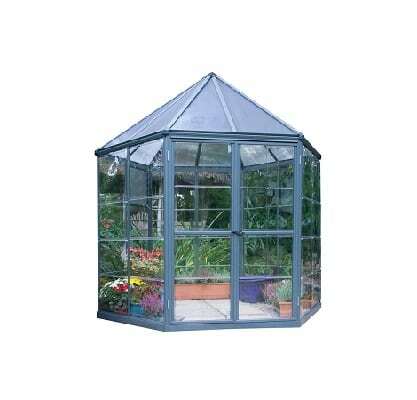 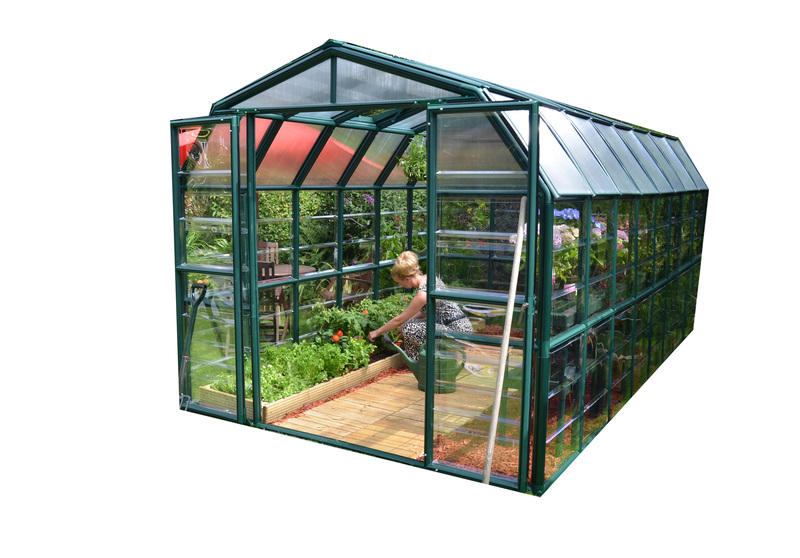 Having your own greenhouse gives you a way to enjoy your garden all year round. 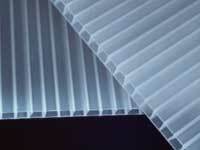 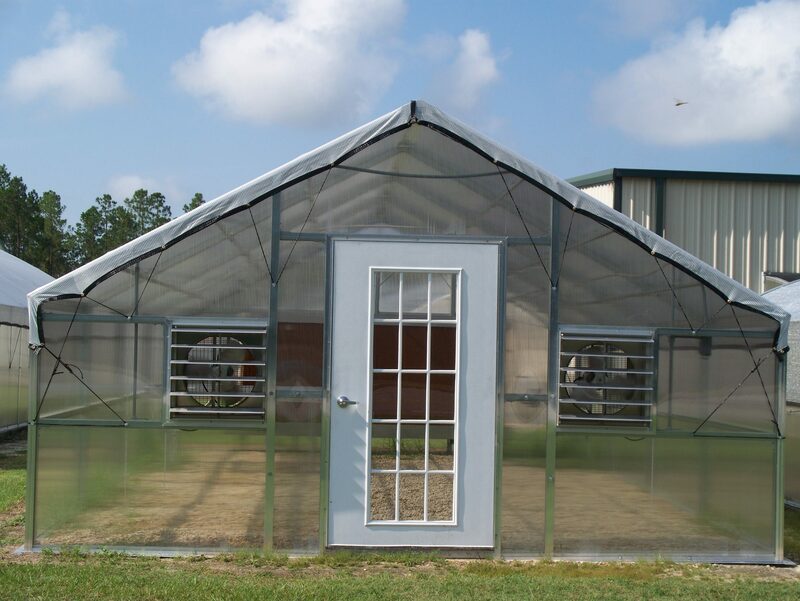 Providing a controlled environment that your plants need to thrive. 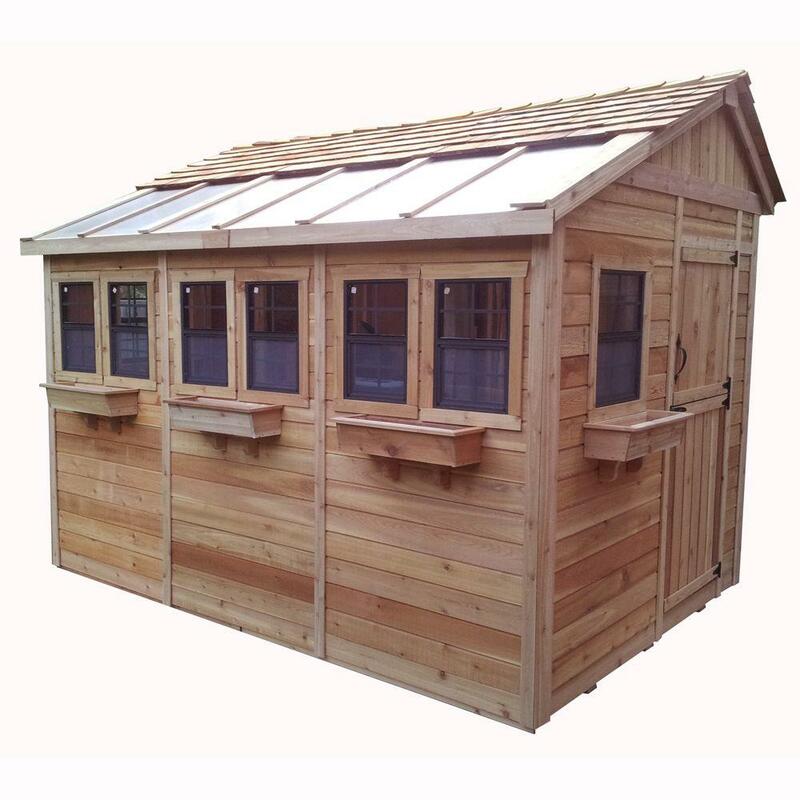 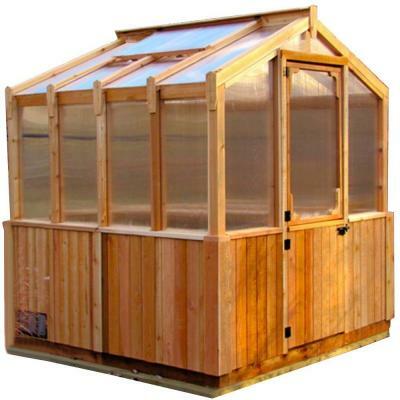 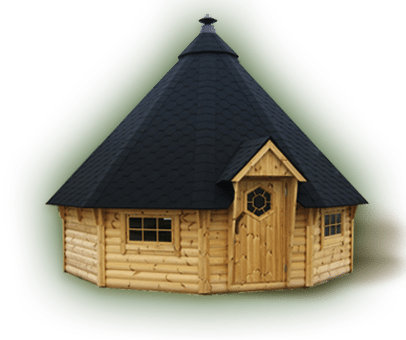 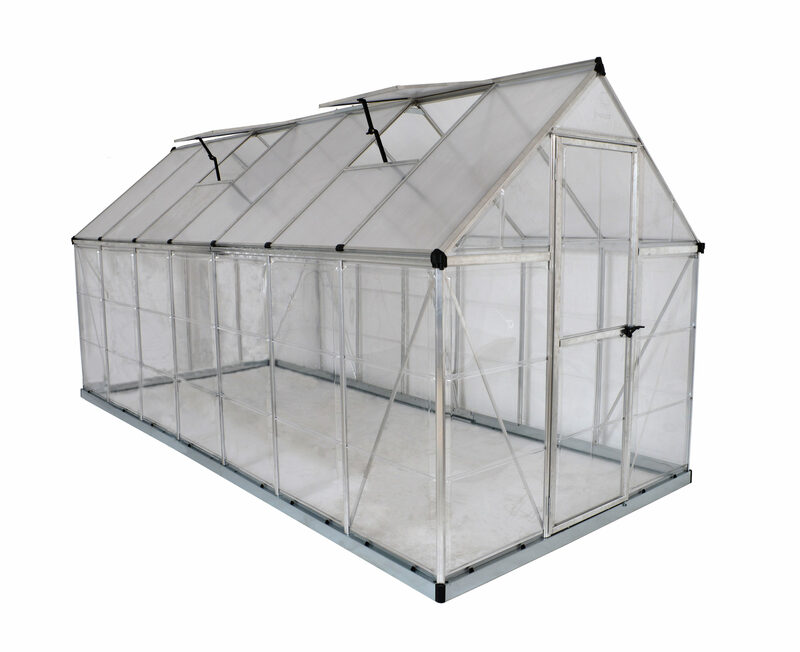 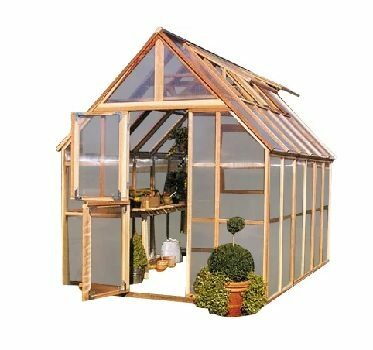 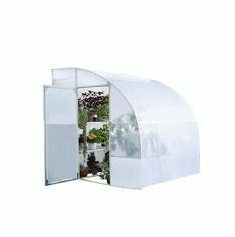 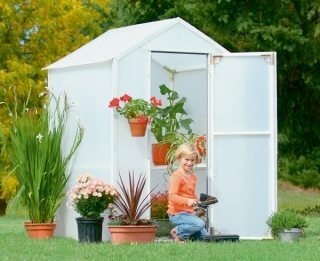 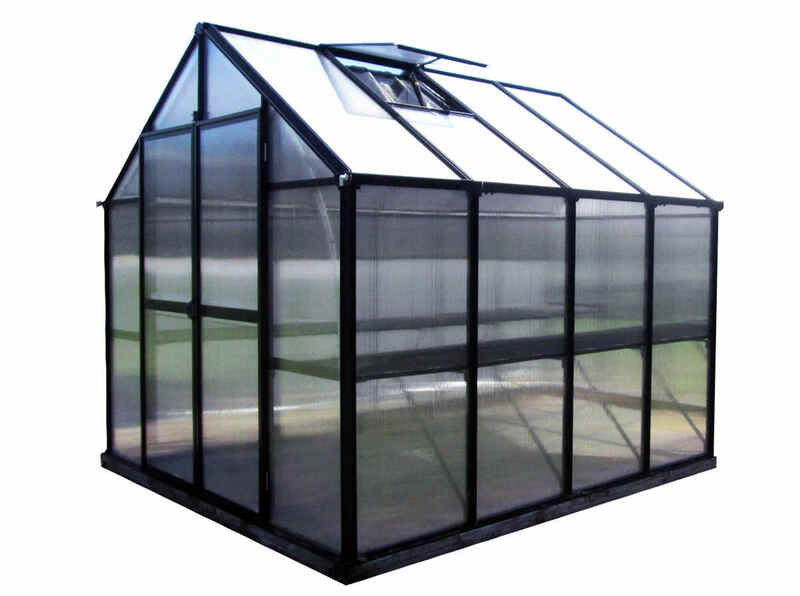 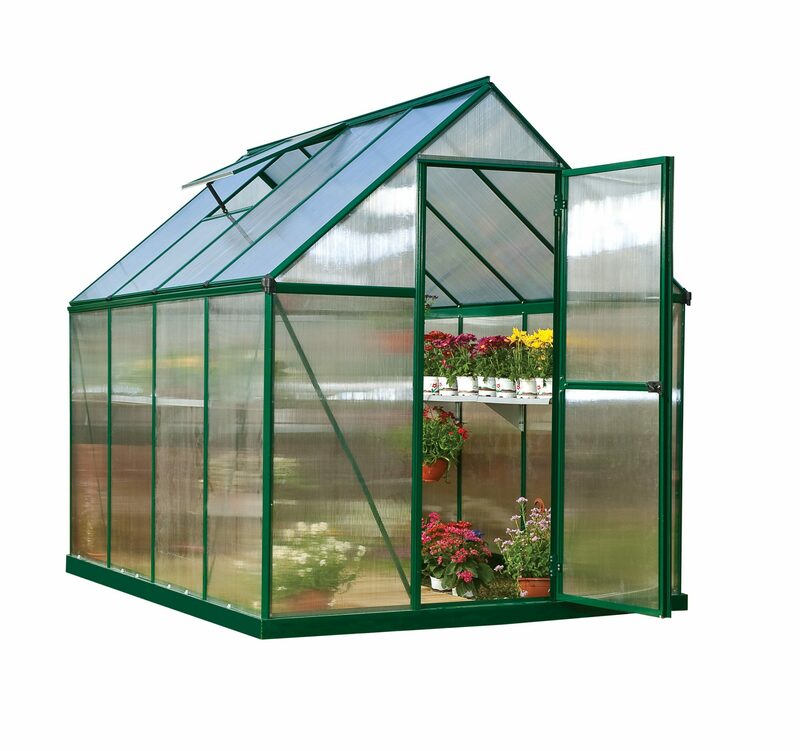 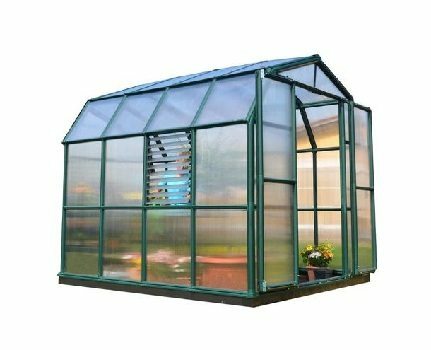 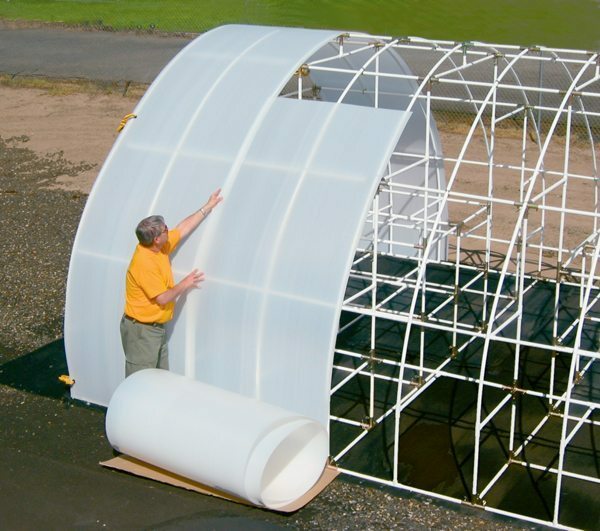 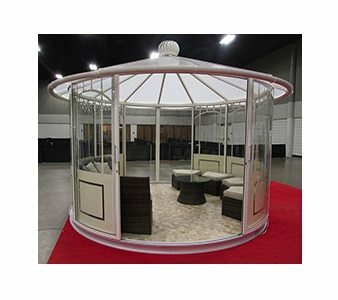 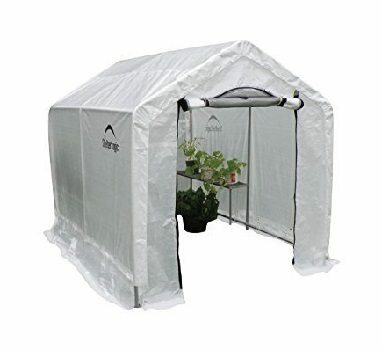 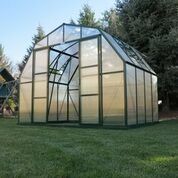 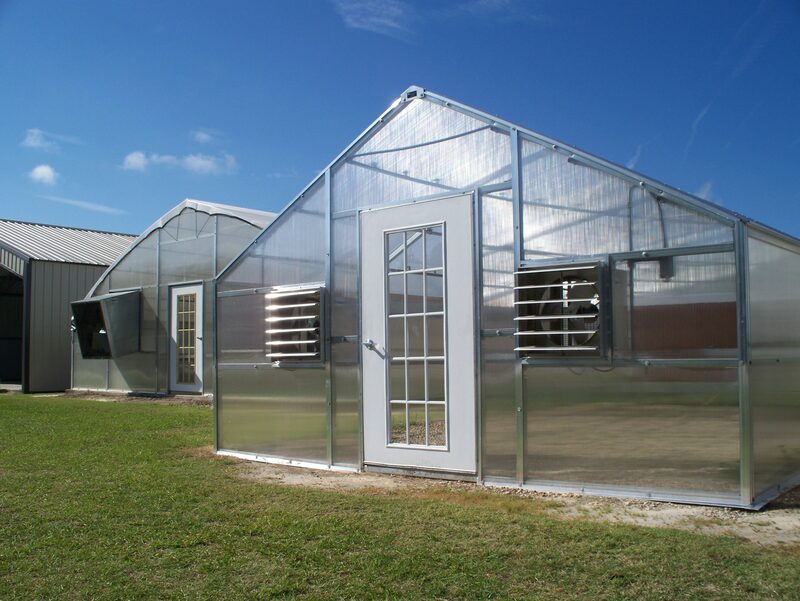 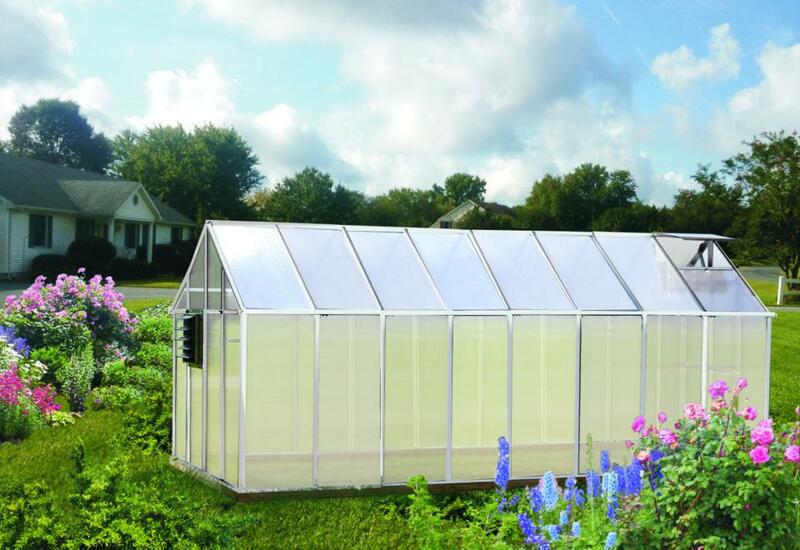 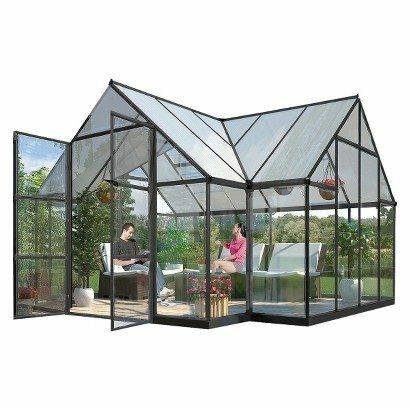 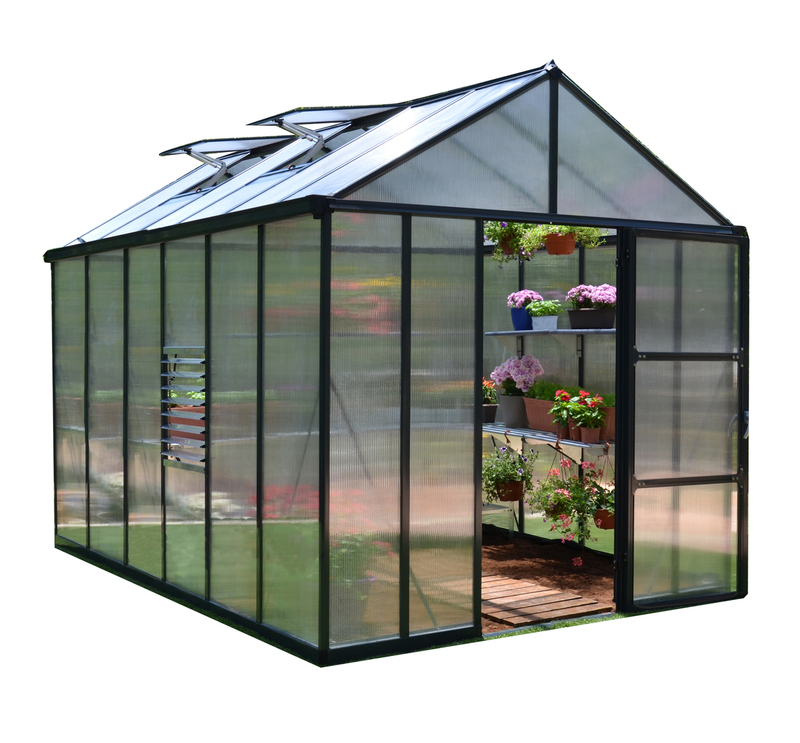 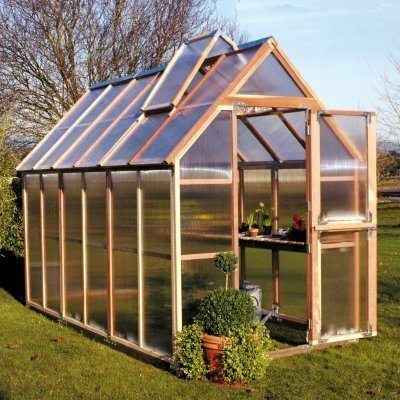 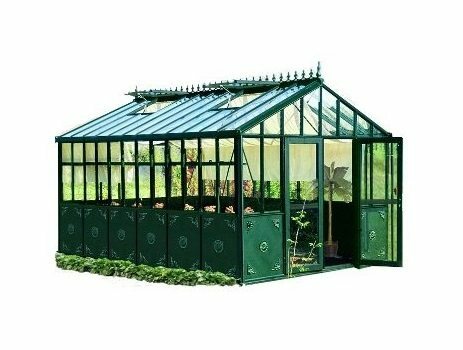 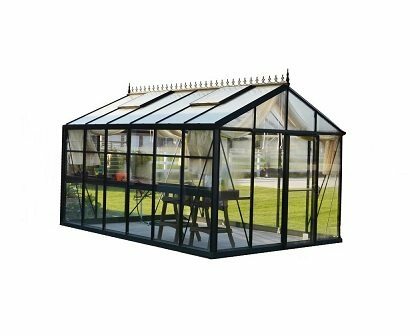 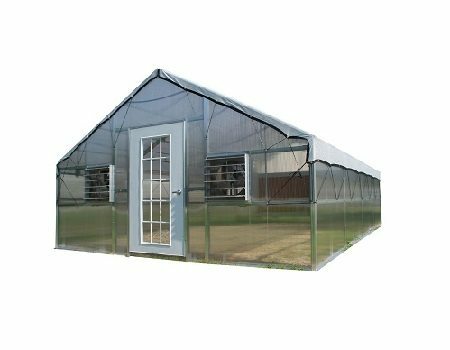 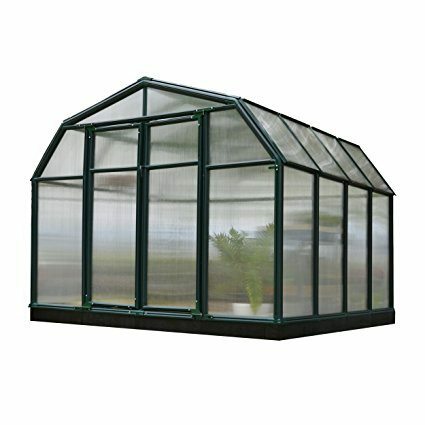 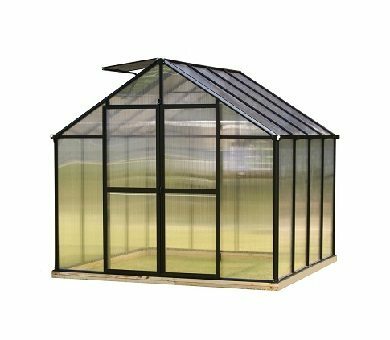 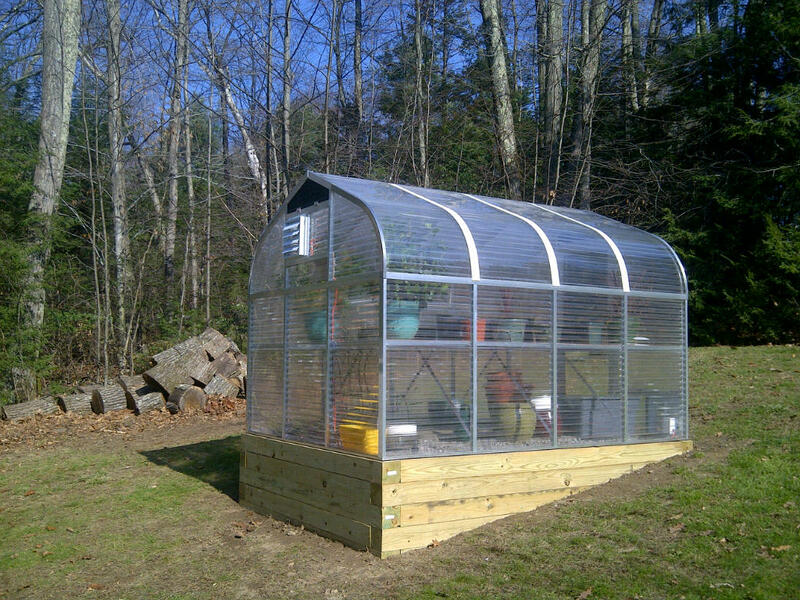 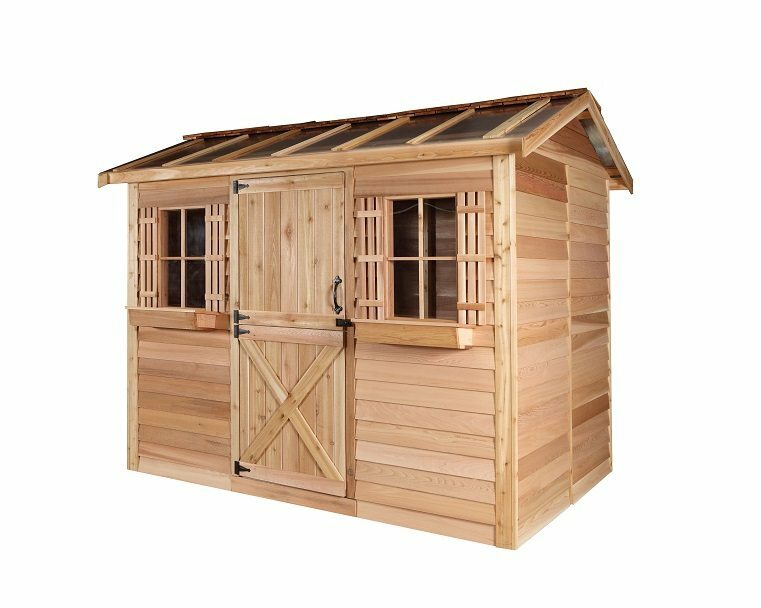 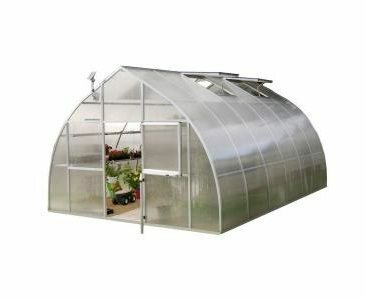 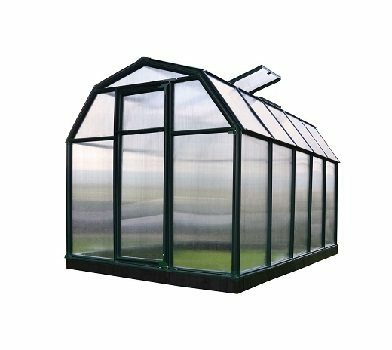 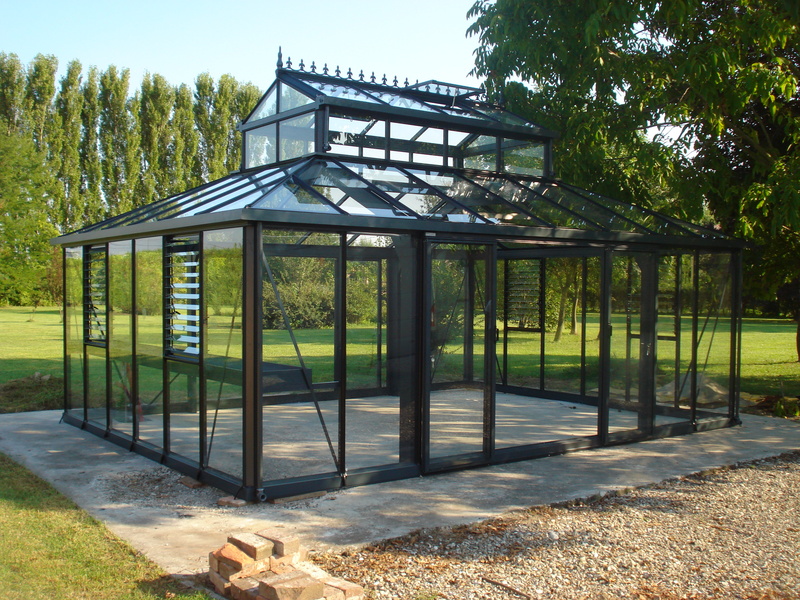 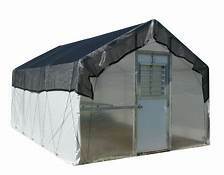 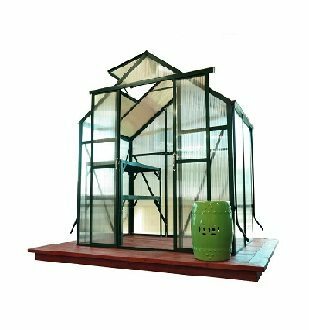 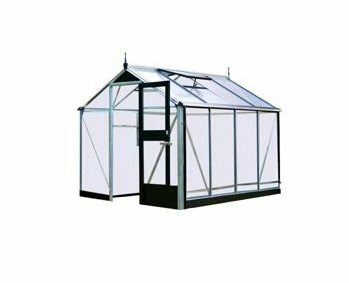 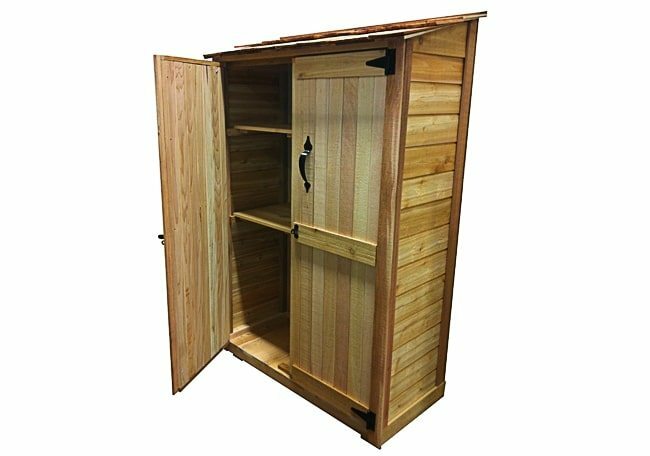 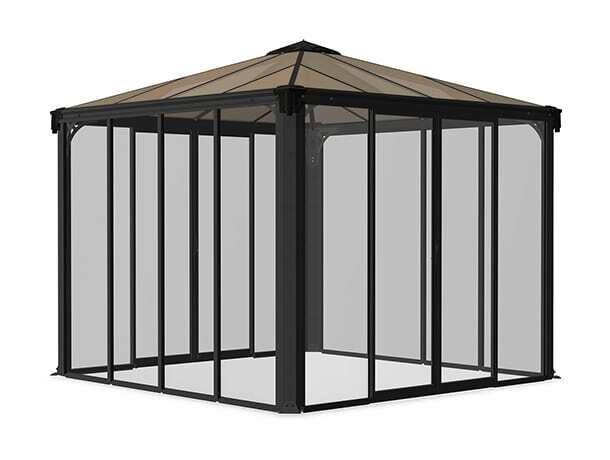 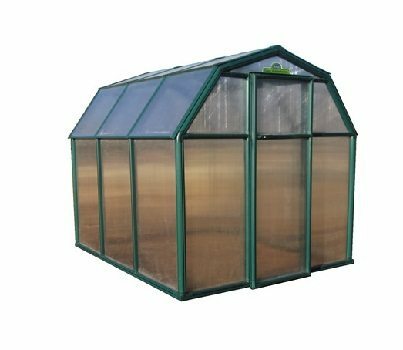 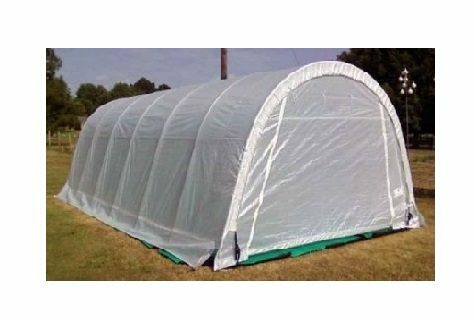 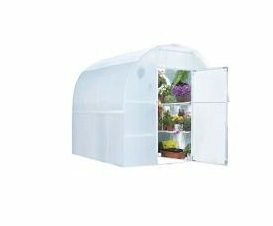 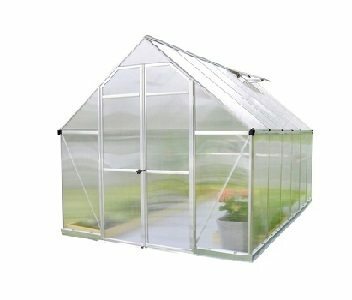 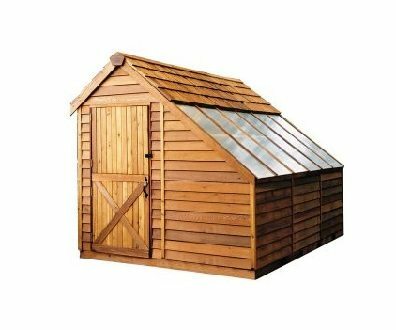 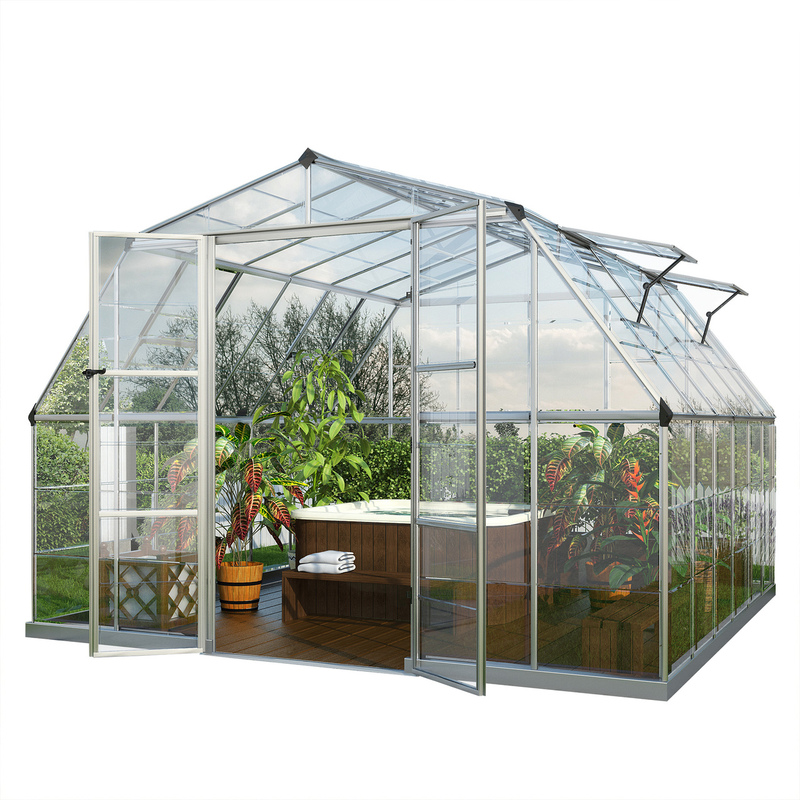 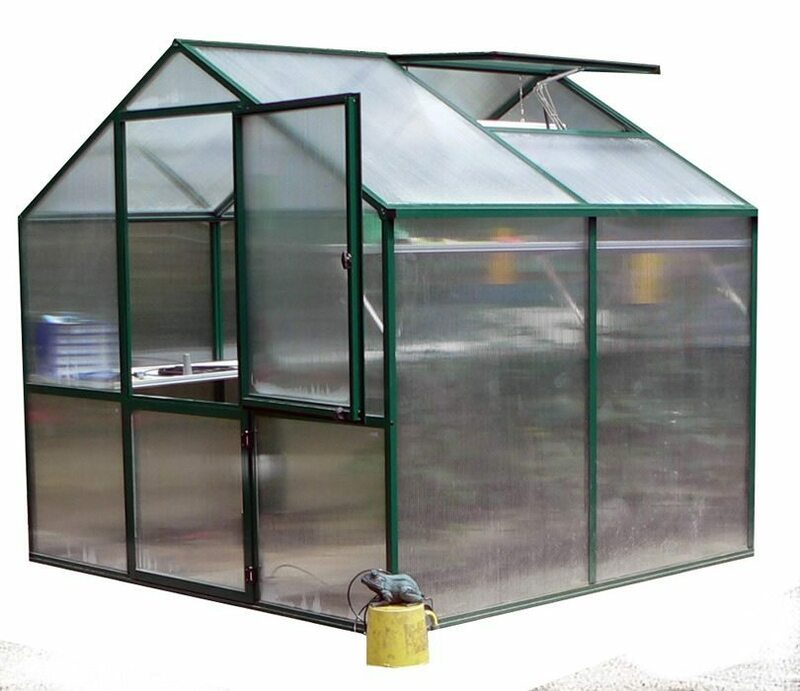 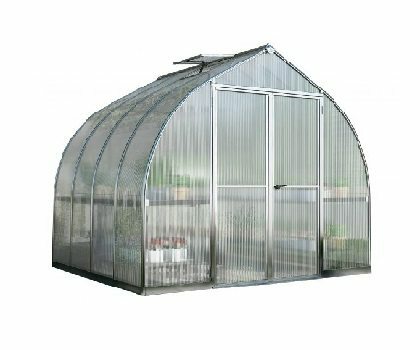 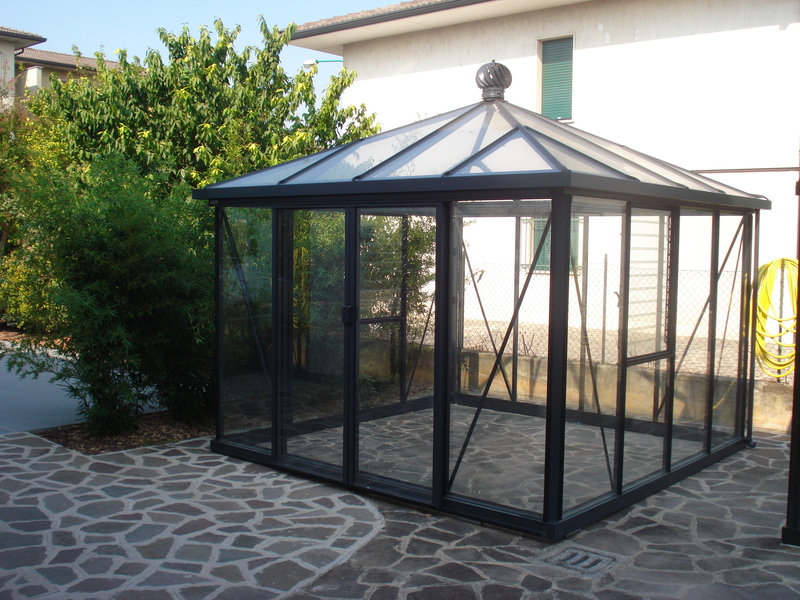 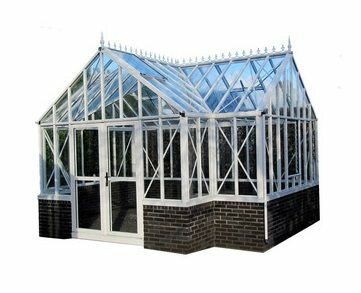 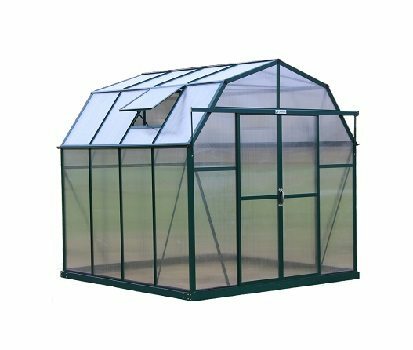 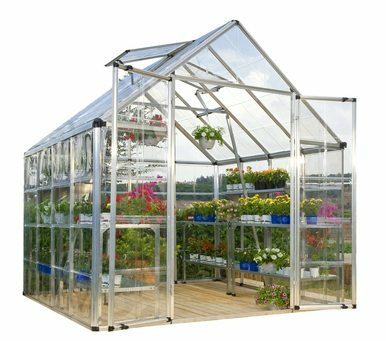 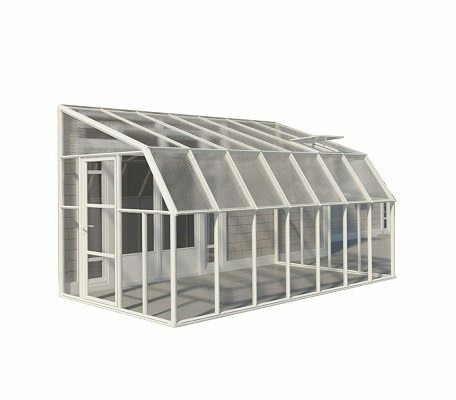 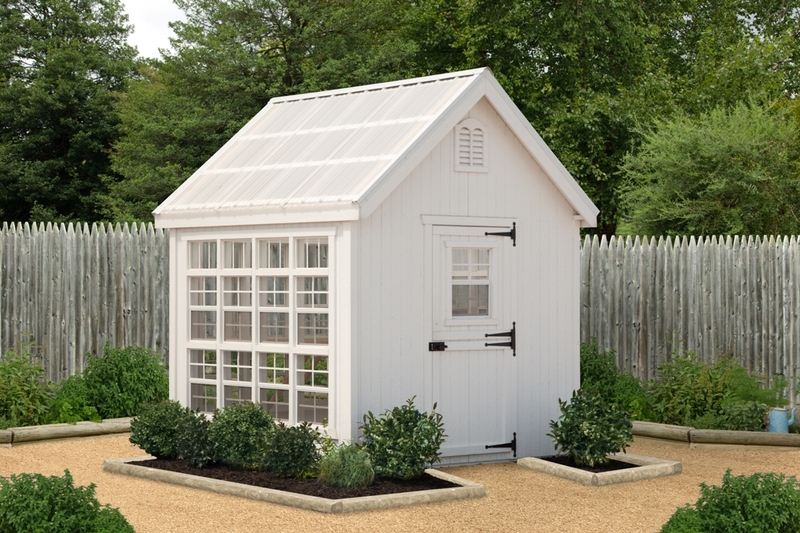 With a greenhouse kit, you can choose the size, shape, and design of your greenhouse, as well as material. 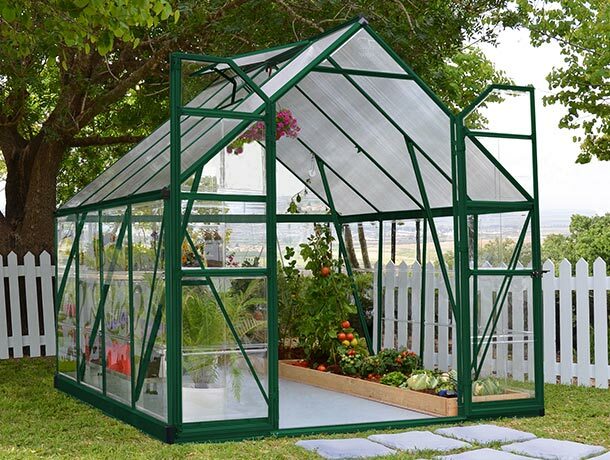 In addition to getting somewhere to grow your plants, you also get something aesthetically pleasing to complement your garden. 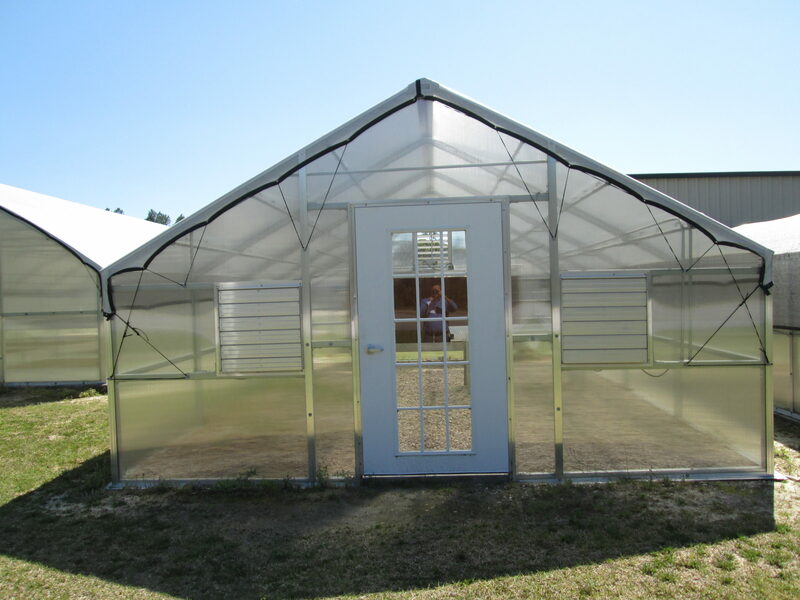 Can’t decide or need help in choosing a model give us a call 1-800-987-4337.